Product Detail: Adjustable Screw,Finger Rest. 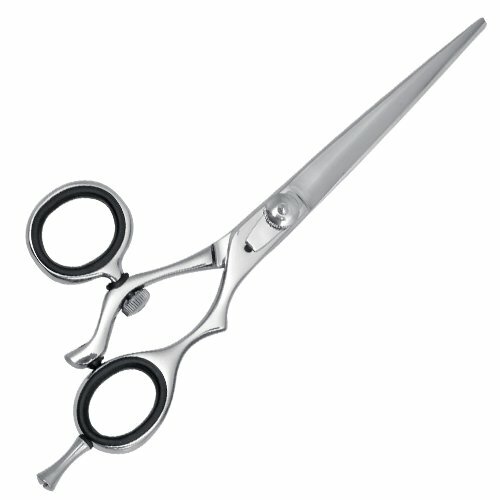 Material: J2/420 Stainless Steel,Mirror Finished,Swivel Handle. custom logo as per your design.